Louis Vuitton has slowly but surely become my favorite designer brand. I've always been obsessed with their classic pieces like the Speedy and Neverfull. LV currently has has some amazing bags that are just up my alley, here are ten of the bags that made my heart sing. 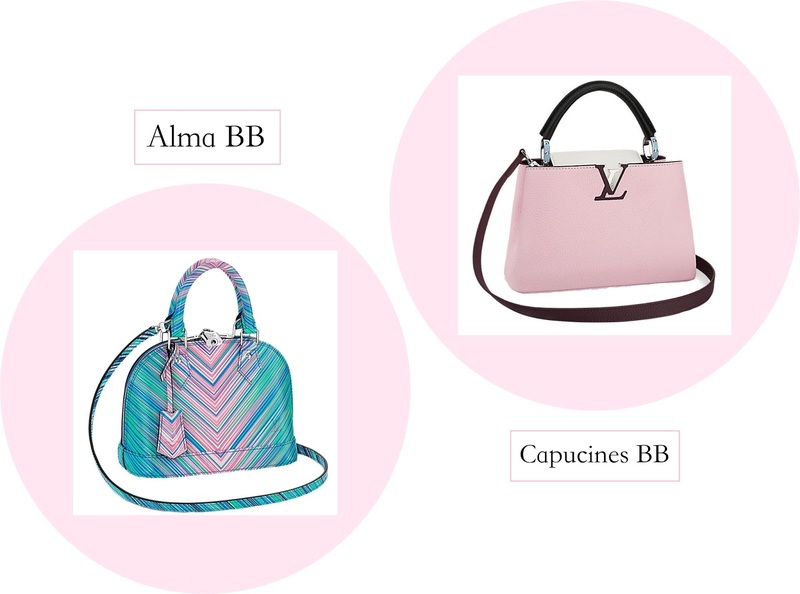 I've always been in love with the Alma bags, the Alma BB is such a adorable bag. I love the beautiful combination of the turquoise and pink colors on the bag, its such a nice twist to a LV classic. I really like that the Capucines comes in a mini size, the smaller size makes an already elegant bag a lot more playful. I also really love that the color of this bag is called bubble gum 😊 how cute! The Petite Malle is LV's homage to their trunk making heritage. The Malle is such a unique bag, this particular Malle is made of Epi leather and has bold silver hardware. 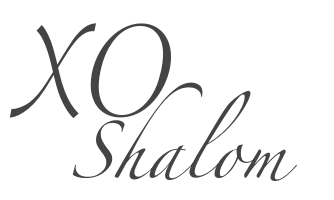 I think its perfect for a night out or to make an otherwise plain outfit stand out. 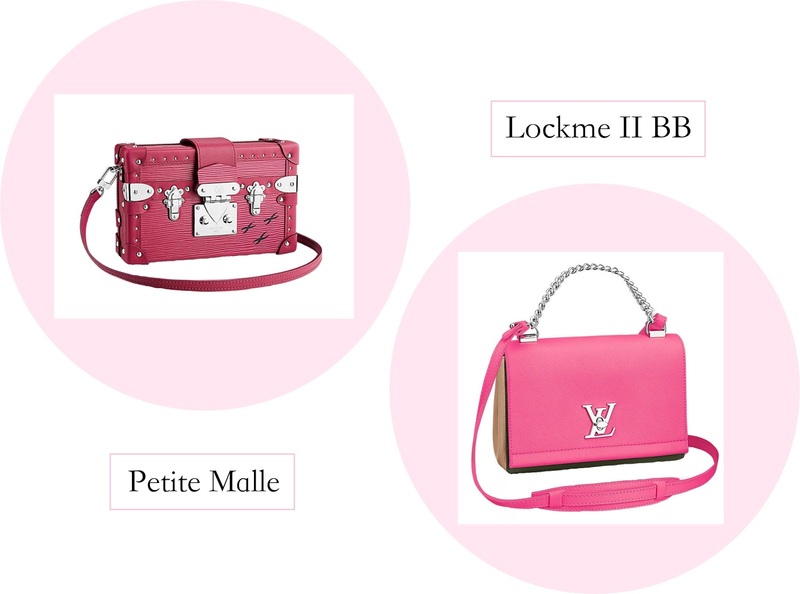 I'm obsessed with the color of this Lockme II BB, its such a beautiful shade of pink. The gorgeous palladium hardware and the LV twist closure adds a lot of edge. The Pallas Clutch looks like a great everyday bag. 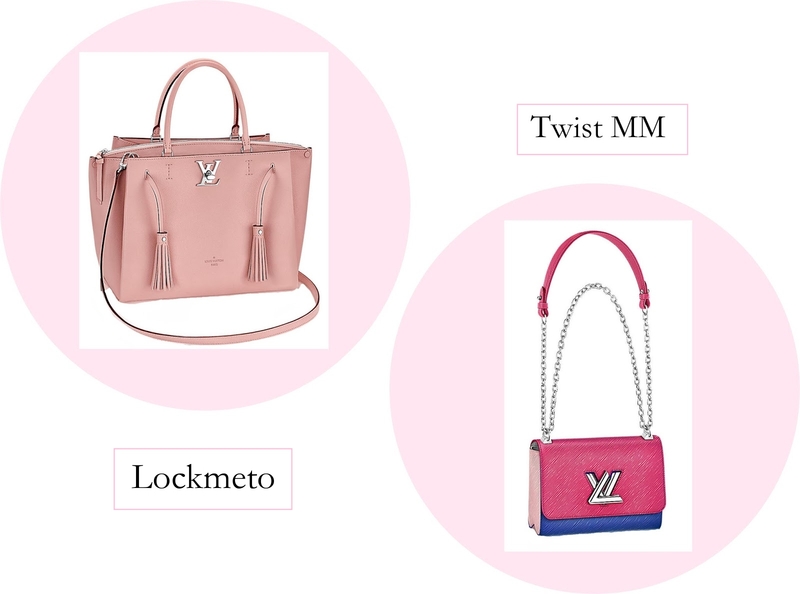 I really like the LV monogram with the beautiful pop of of pink. I like that the bag can be carried as a crossbody bag, a clutch, or carried over the shoulder. The Tote Miroir is made of beautiful patent leather it then has a pop of the LV monogram on the strap and bag handles, I think mix of styles make it a super unique LV piece. The Lockmeto has beautiful tassel's on the front and has LV's twist lock. The color is right up my alley and it looks like it can carry a lot. 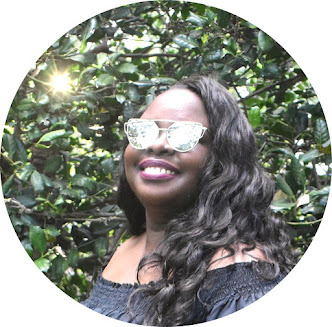 The LV Twist bags are my favorite new bag styles from LV, the Twist comes in so many different color combination, but I'm really loving this hot pink version with the pop of blue and light pink. There is nothing I don't like about this bag! 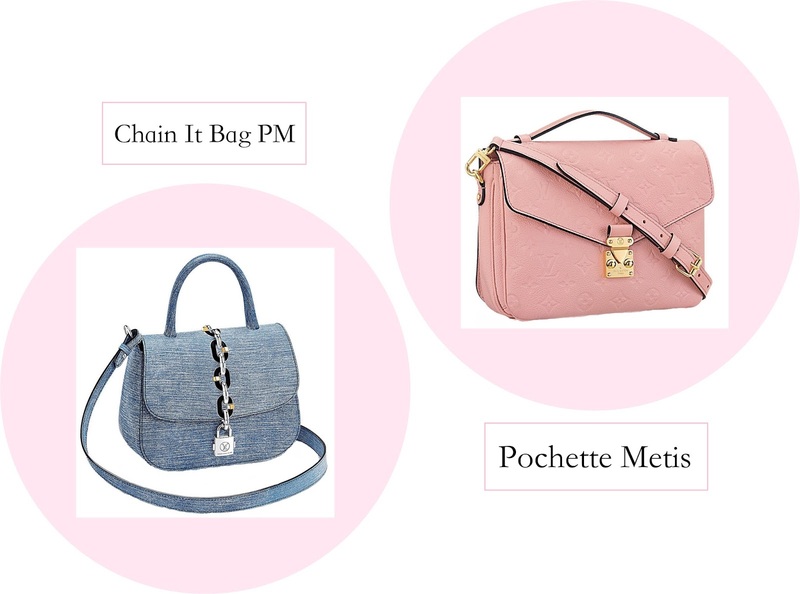 I love that this version of the Chain It Bag PM looks like its a denim bag, even though its actually Epi leather. The denim look of the bag makes it very spring to my, it adds a little casualness to an otherwise fancier bag. 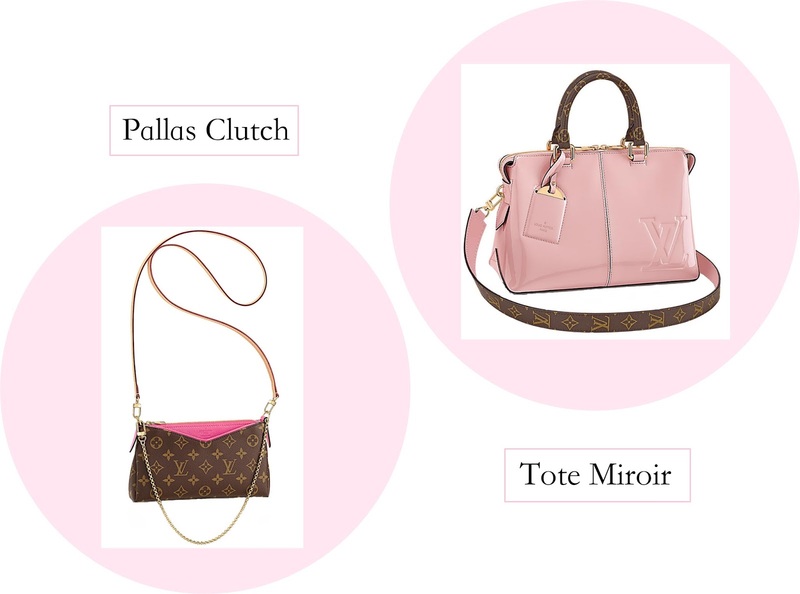 The Pochette Metis has been wildly popular with LV lovers. This new empreinte leather version gives you the best of both worlds from the style of the original canvas monogram bag and now with the luxuriousness of the beautiful monogram empreinte leather.